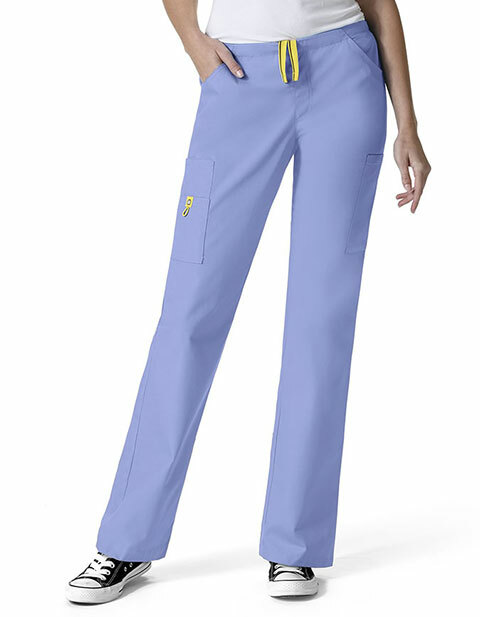 Look professional and feel good in Wonderwink Origins women's Victor petite, straight leg pants. With nine functional pockets; you can carry all your supplies with ease. 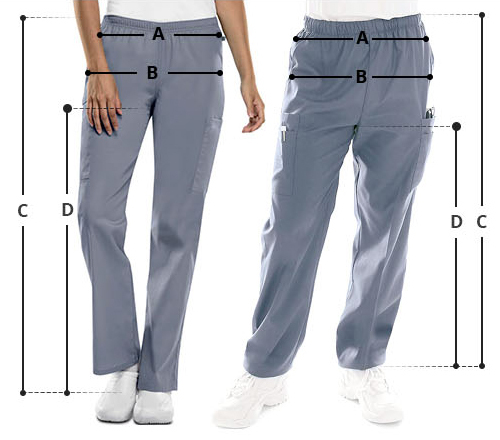 Moreover, the straight leg design and vented hem aids in mobility while the stretch back waistband and full cord drawstring gives a custom fit.